HealthOne understands the importance the marketing of a medical property plays to building and maintaining value. 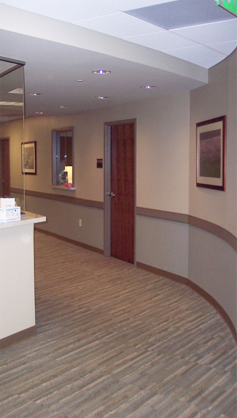 We understand the differing dynamics of stand alone medical properties versus buildings on or near a hospital campus. Medical properties are different from other office space and the marketing program undertaken to market these properties must reflect those differences. In marketing a specific property, we understand that within medical real estate, each property has its own specific needs and challenges. HealthOne will tailor a marketing program to meet that particular property’s needs.